STOP PAYING RENT!! 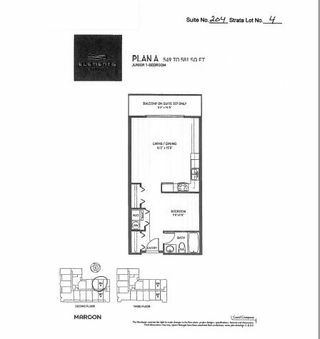 Over 550 sq. 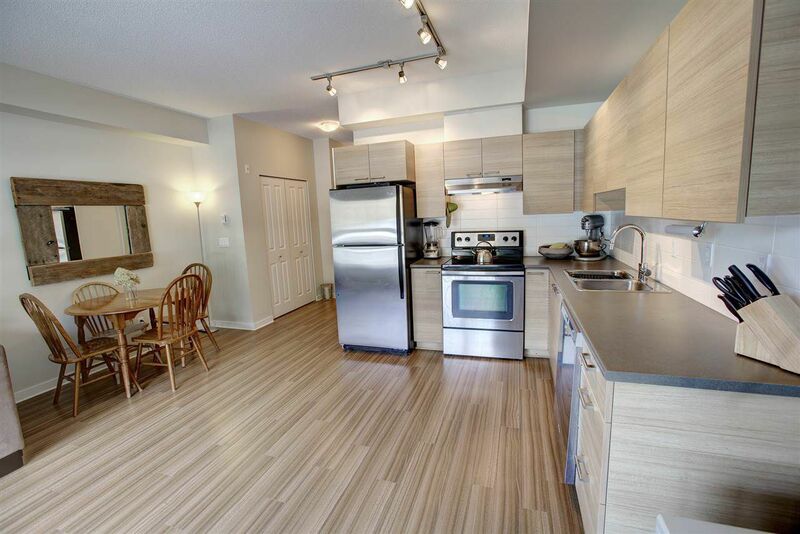 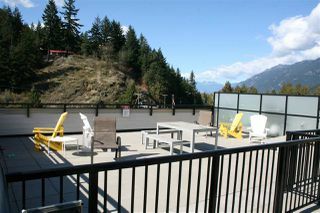 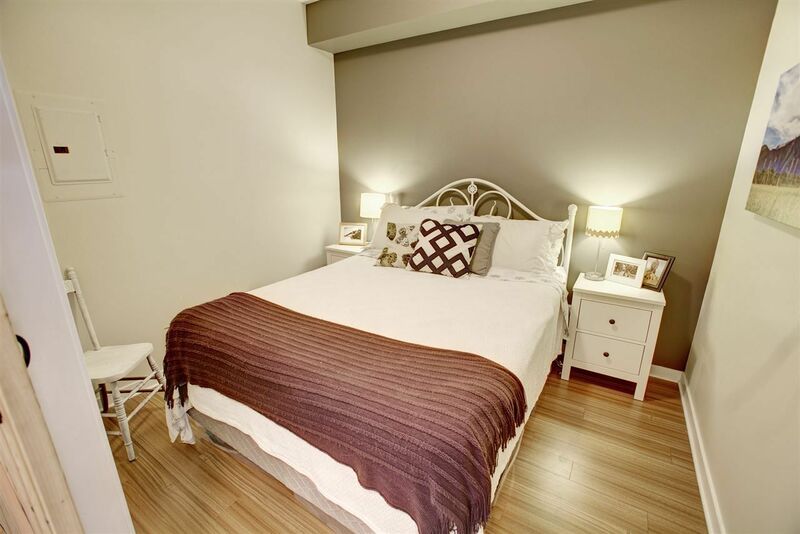 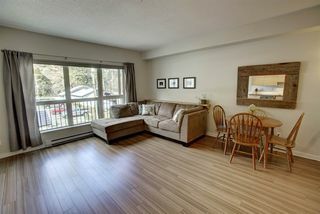 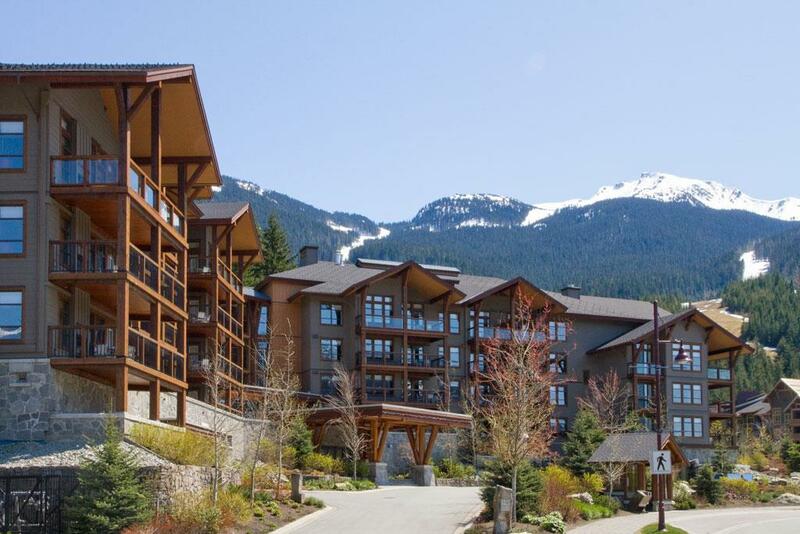 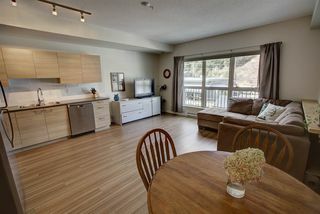 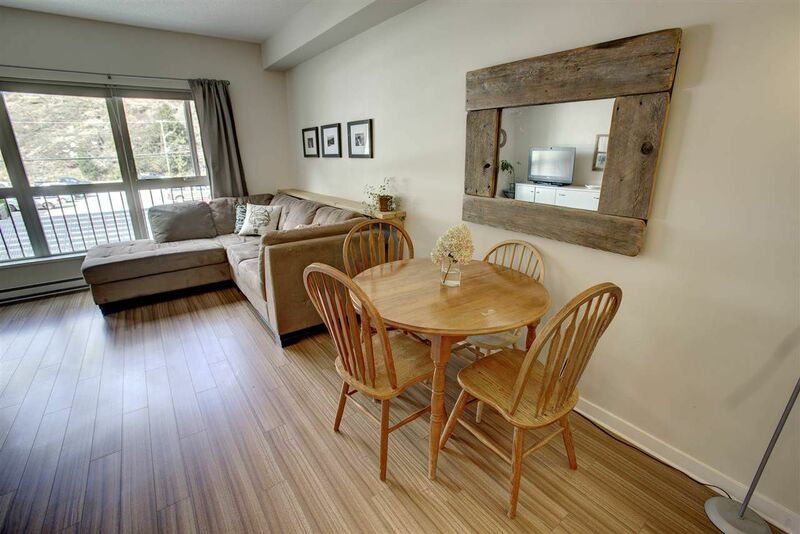 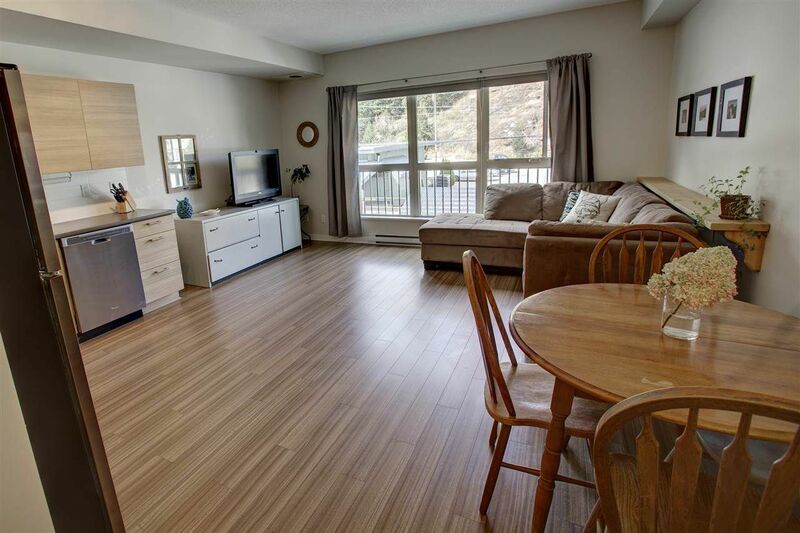 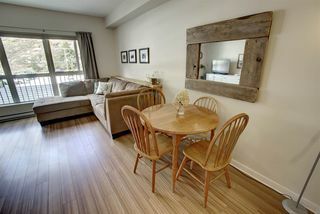 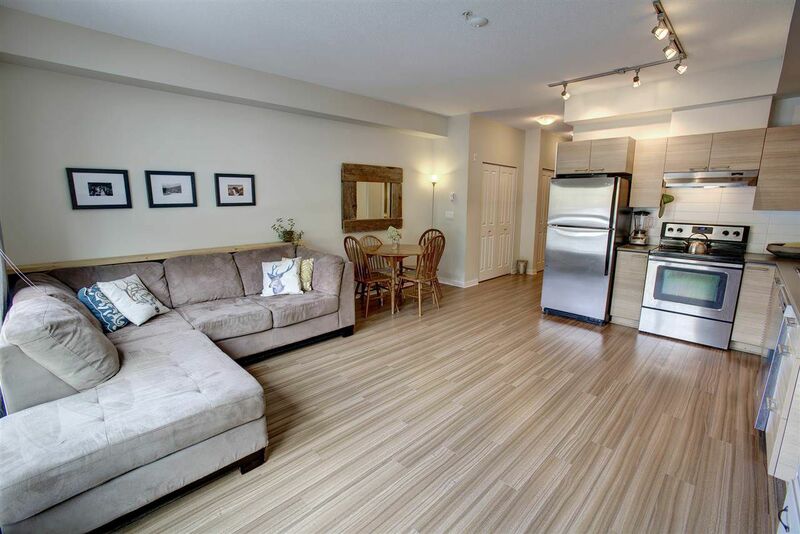 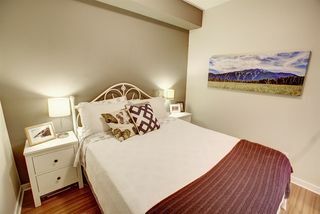 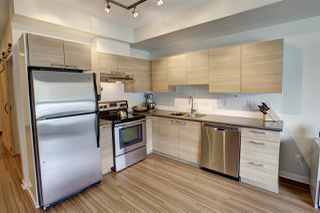 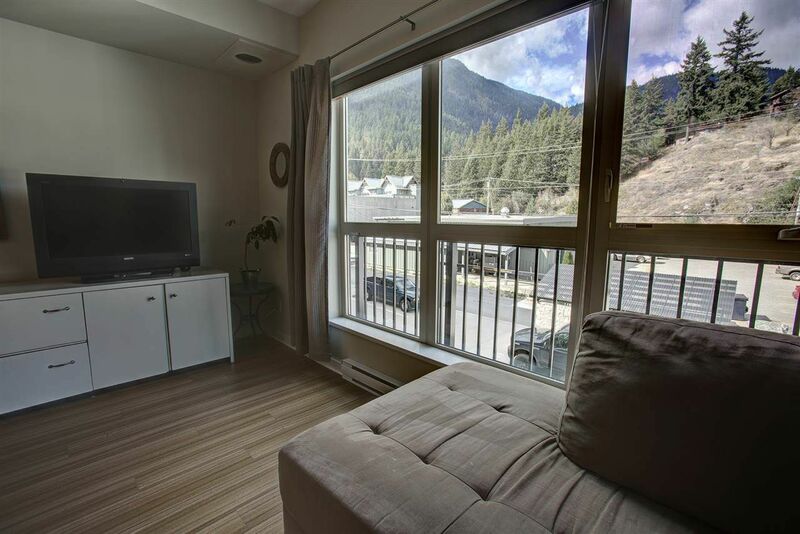 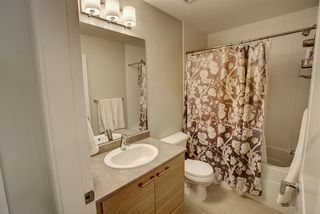 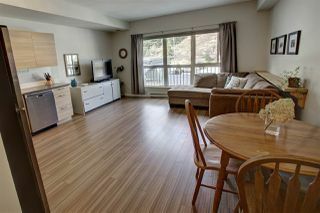 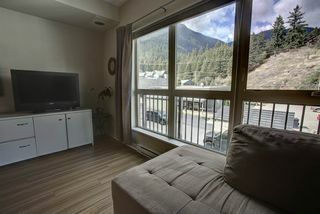 ft. enclosed studio suite in the Elements building in central Pemberton. 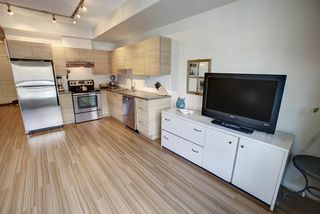 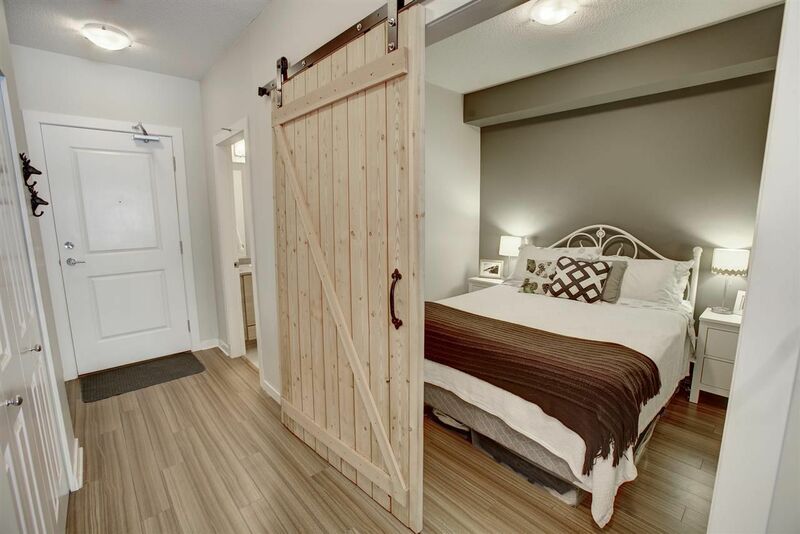 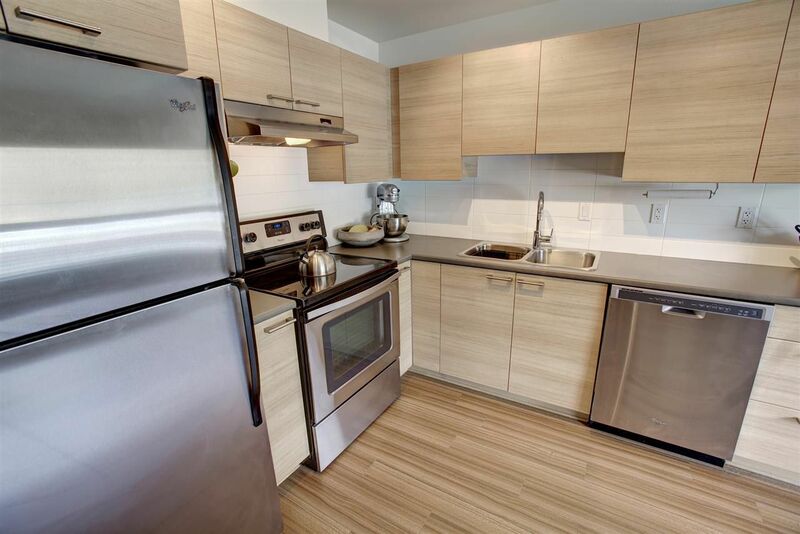 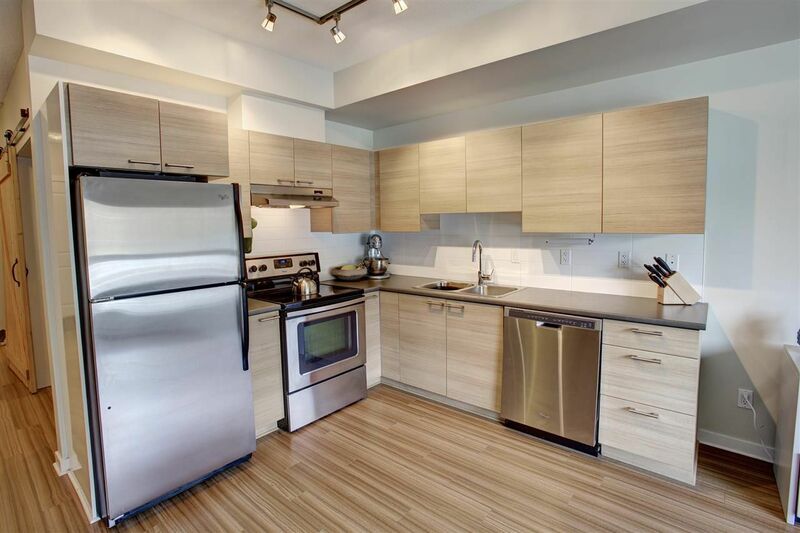 Nice new finishing in a bright, airy studio with high ceilings, privacy blinds, stainless steel appliances, private laundry and underground parking. 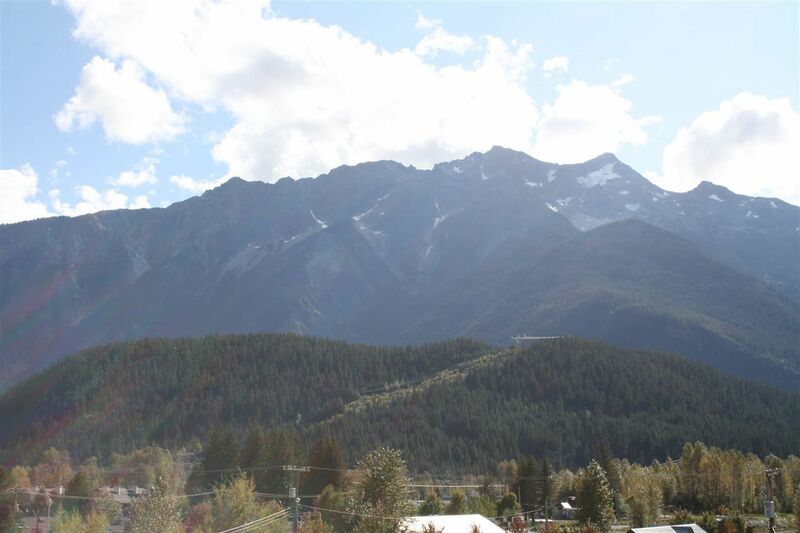 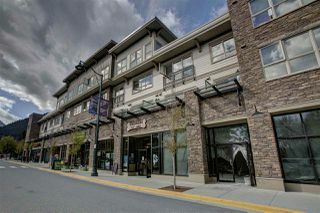 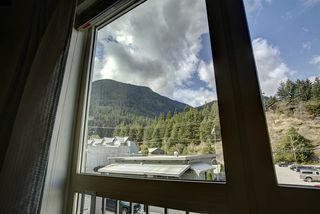 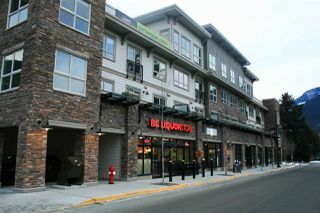 The Elements is directly across the street from the Pemberton community barn and features on site mailboxes and a private owner / tenant rooftop deck with some of the best Mount Currie views in town. Builders New Home Warranty still in effect.